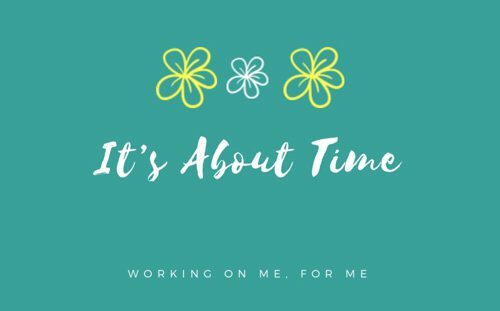 It’s About Time – Working on me, for me. I am a 30 something mother of two adorable, and sometimes monster-ish children, that are my whole world. I went through two difficult pregnancies, one of which included losing one of my twin boys. Over the last 4 years I have struggled with taking care of myself, and with using healthy ways to manage my stress. Through this journey, I am simply hoping to share my experience in learning how to grow as a person, wife, and mother, and become the person I’ve always wanted to be. I don’t want to brag, but this morning I nailed it as a Mom. Somehow all of the stars aligned, the good Lord was watching over me, and some type of alien life form must have taken control of my children, because they were so well-behaved that I had to stop and take a second… Continue reading Nailed It!